The Clinton Prairie Lady Gophers stayed in it until the end, but Frankfort pulled away late in a 12-11 victory on Saturday. The game was tied at eleven with Frankfort batting in the top of the tenth, with the International Tie Breaker rule in effect, placing a runner on 2nd base ( C. Roberts, who advanced to 3rd on a fly ball to left field), Frankfort’s K Roberts hit a fly ball to center that was caught, C. Roberts tagged up and scored. CP failed to scored in the bottom of the tenth. Despite the loss, the Lady Gophers did collect eight hits in the high-scoring affair. Unfortunately, Frankfort had 17 hits on the way to victory. Frankfort took an early lead in the third inning when Kingma doubled on a 0-1 count, scoring two runs. Clinton Prairie tallied four runs in the fourth inning. 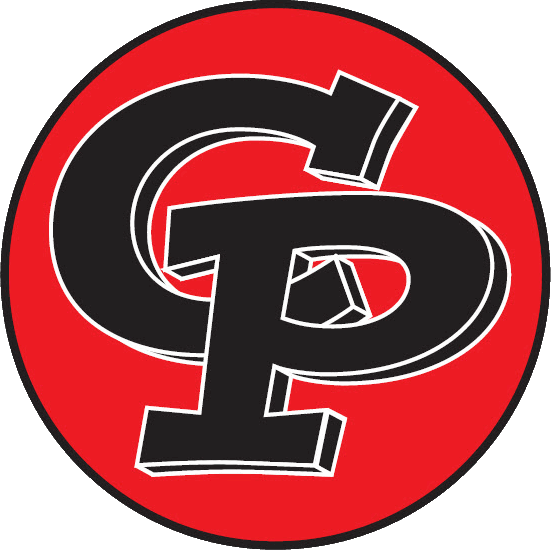 Clinton Prairie’s big inning was driven by a single by Shalynn Barnett and an error on a ball put in play by Layne Snyder. Frankfort scored five runs in the third inning. The offensive onslaught by Frankfort was led by Drew, Kingma, and Norman, all driving in runs in the inning. Harper got the start for Frankfort. She lasted seven innings, allowing five hits and seven runs while striking out four. Maddie Cornell started the game for Clinton Prairie Gophers Varsity. She lasted five innings, allowing 12 hits and six runs while walking zero. Rebekah Stephens threw five innings in relief. 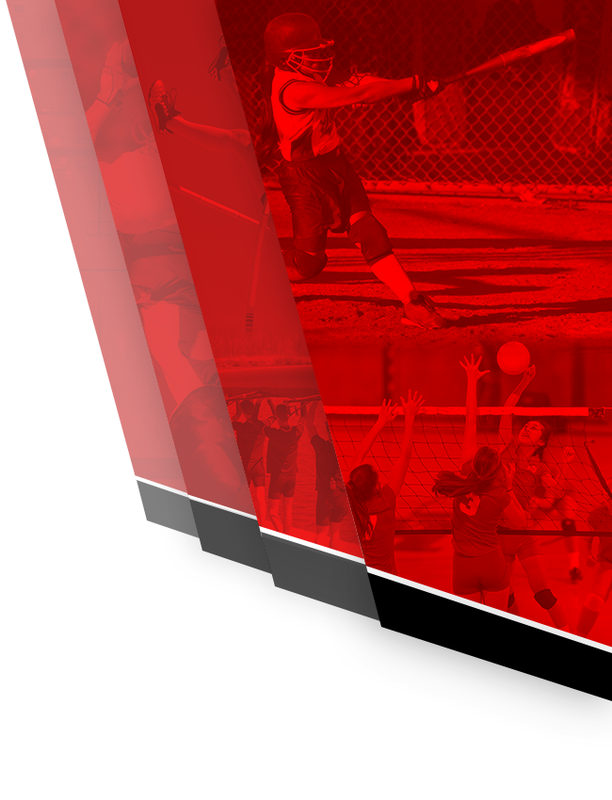 Clinton Prairie collected eight hits on the day. Katelyn Ramsey and Barnett all managed multiple hits for the Lady Gophers. 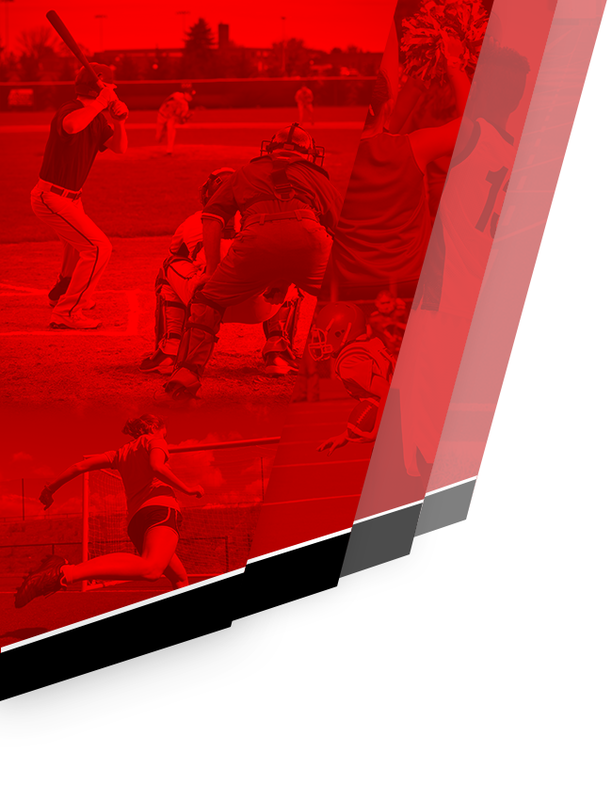 Barnett and Ramsey all had two hits to lead Clinton Prairie Gophers Varsity.